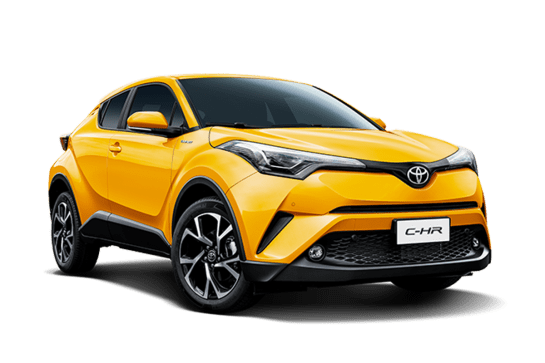 The Toyota C-HR is a funky small SUV which arrived in Australia in February 2017. 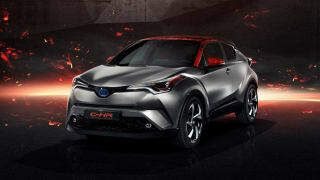 C-HR stands for ‘Coupe High Rider’ and the surprisingly adventurous styling for the usually-conservative Toyota is intended to attract younger buyers. 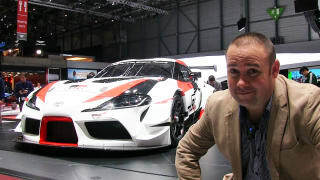 It also sits pretty much half-way between the Corolla and RAV4. Currently, the range extends from the C-HR (2WD) which arrives at $26,990 and reaches up to the C-HR KOBA (AWD) which lists at $35,290. 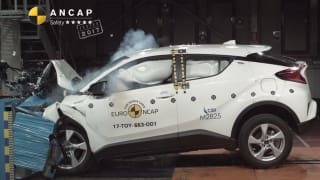 From launch, the C-HR was available in just two variants, the base-spec and the flagship Koba. It could also be optioned with either a front- or all-wheel drive. It also arrived with manual availability for the base model, with all other variants paired with a CVT auto. 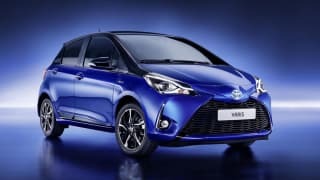 This vehicle is also known as Toyota IZOA (China FAW-Toyota). 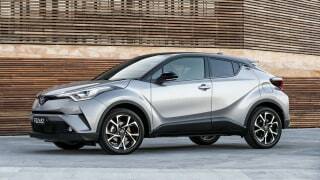 Compare cars similar to the Toyota C-HR in a side by side comparison. 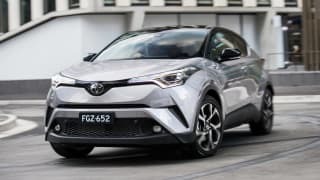 No car is perfect, so we've gathered everything relating to the Toyota C-HR here to help you decide if it's a smart buy.